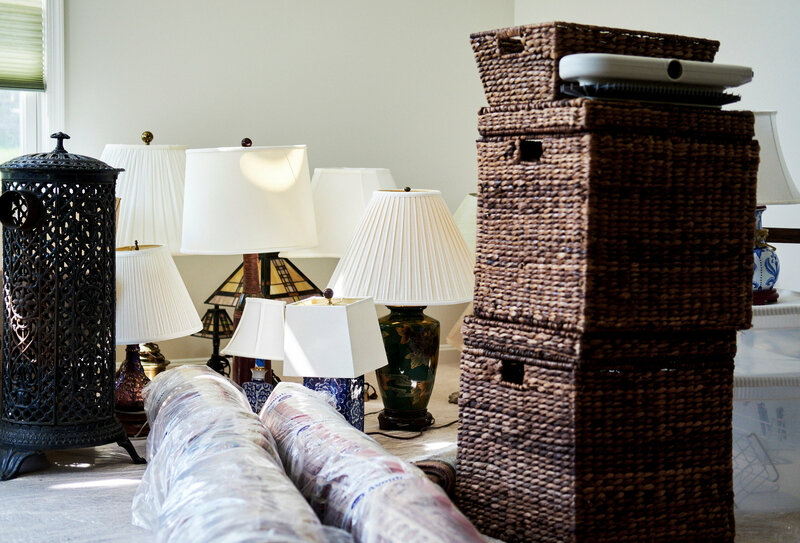 Likely the biggest quandary of our clients facing a big move is what to do with the things they can’t bring with them to their new home. While the options might seem initially disappointing — kids don’t have room in their apartments, market demand for these particular goods may be low — charitable giving is often a great answer. It offers a second life for treasured items and everyday household goods, a potentially substantial tax write-off, and the good feelings that come along with donation. This article in the New York Times struck a nerve for many. The comments section contained story after story of how folks chose to disburse items that had to be let go. 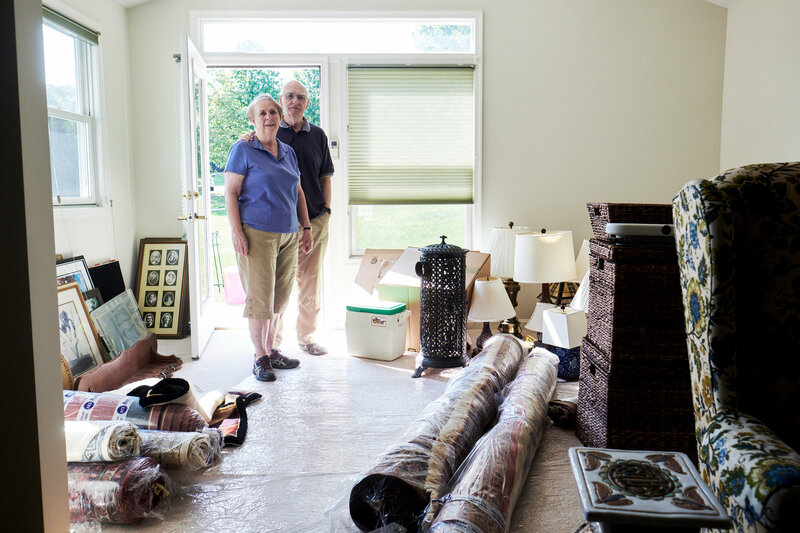 As baby boomers grow older, the volume of unwanted keepsakes and family heirlooms is poised to grow — along with the number of delicate conversations about what to do with them. According to a 2014 United States census report, more than 20 percent of America’s population will be 65 or older by 2030. As these waves of older adults start moving to smaller dwellings, assisted living facilities or retirementhomes, they and their kin will have to part with household possessions that the heirs simply don’t want.